For more than twenty years, I have had the privilege of working with a lot of very talented agency owners and executives. These are individuals who excel at the creative process and delivering superior client service. They have built teams that help their clients achieve important business objectives. As good as they are with clients, they often lack the time or knowledge to focus on their own business objectives. The fact is that being an excellent communicator and strategist is not the same as being a successful entrepreneur. That’s why I decided to create Agency Leadership Advisors. When it comes to the agency world, I have been around the block a few times. I started as a junior account executive in a small public affairs and crisis PR firm. I was Chief Digital Officer for one of the largest independent PR firms in the United States. Most recently, I served as COO of a global media intelligence agency with more than 500 employees around the world. I have also been — and continue to be — an agency owner. I have built and sold companies. I know how to grow a sustainable business. Now with Agency Leadership Advisors, I want to share the wisdom of my successes and the lessons of my failures with agency owners and executives. I want to help agencies grow revenue, improve profits, and achieve the goals they have set for their businesses. Whether it’s a solo PR pro just getting started or an established agency owner looking to exit, I know that Agency Leadership Advisors can make a difference. I have big plans for Agency Leadership Advisors. As with all of the businesses I have created over the years, I have a lot of ideas for what it can do, but I also know that I have to start with a core offering and grow from there. 1-on-1 advising. I know that it gets lonely as an agency entrepreneur. As I grew my own businesses, there were times when I needed a sounding board and someone to push back on my crazy ideas. I will now fill that role for agency owners and executives who need a second opinion, a bit of advice, or the hard-fought lessons of success (and failure). Operational audits. No matter how diligent we are as business leaders, we miss things in our own agencies. Bringing in an independent third party to put a fresh set of eyes on key policies, processes, and practices can make a real difference to the bottom line. Leadership development. For mid-size and larger agencies, there needs to be a focus on growing the next generation leadership team. At the same time, rising stars want recognition and they need to see their employer investing in their career development. Customized programs to provide skills and knowledge for these future leaders improves retention and positions the agency for the next stage of growth. In the coming months, I expect to roll out additional offerings, including online and in-person training opportunities, exclusive research reports, and peer learning programs. 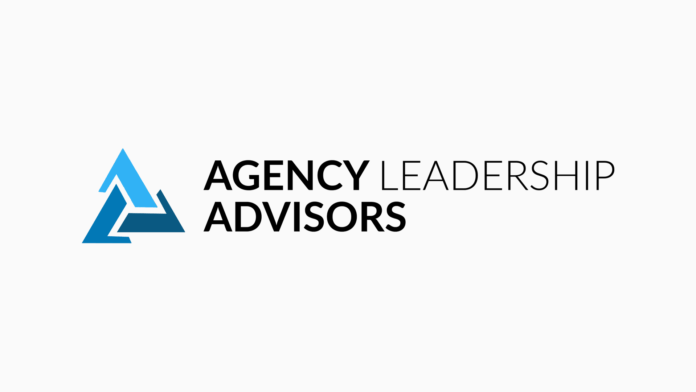 Agency Leadership Hub. There are plenty of places for communicators to go for news and commentary about the latest tools and techniques for PR and marketing. But there are very few places to get the kind of focused business insights needed to be successful at running an agency. The Agency Leadership Hub addresses that need. 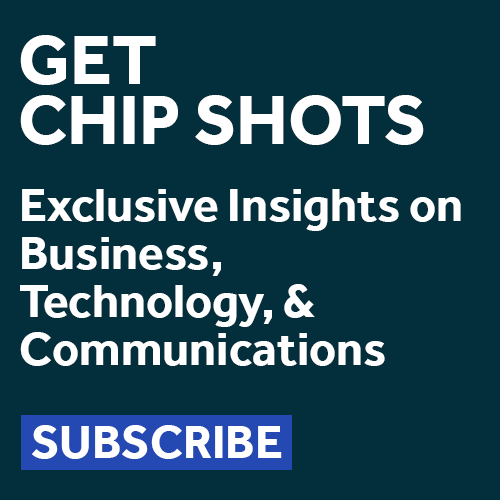 Agency Leadership Podcast. As a longtime podcaster — dating back to before the term even existed — I’m passionate about the power of the format. I’m fortunate to have found a co-host for a new podcast who is just as committed to the medium and to helping agency owners thrive. On Monday, October 8, I’ll reveal the identity of the co-host and launch the first episode (which we have already recorded and I know you’ll enjoy). Agency Leadership TV. I have dabbled with video over the years, but this project is particularly well-suited to short, focused videos that answer questions on the minds of agency owners and executives. The first episode is online, and I’ll regularly add to this library of resources. If you or someone you know could use a little help growing an agency by making it more scalable and profitable, let’s talk.